Music can make or break your special occasion. With his extensive experience and JBL equipment, DJ Saint can really jazz up your party. He plays all genres of music, so whether you're planning a wedding cocktail or a social mixer, he's bound to find the tunes to fit your event. DJ Saint is a dj based out of Mumbai . DJ Saint's telephone number is 76-66-77-88-99, address is Sonapur Lane, Worli Koliwada, Mumbai. 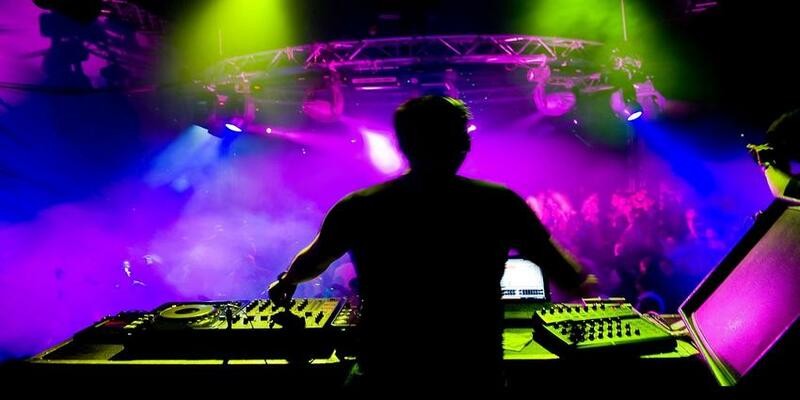 DJ Saint is mainly known for Wedding Reception, Sangeet, Cocktail and Other Social Events.. In terms of pricing DJ Saint offers various packages starting at Rs 12000/-. There are 0 albums here at Weddingz -- suggest you have a look. Call weddingz.in to book DJ Saint at guaranteed prices and with peace of mind.